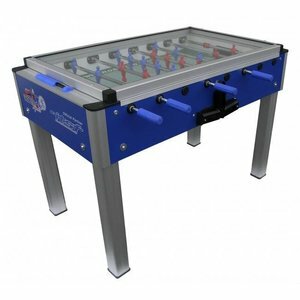 Roberto Sport football tables produced in Italy. 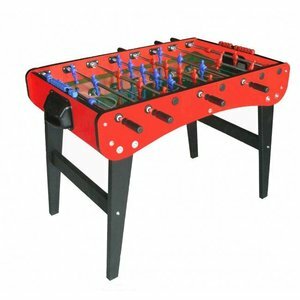 All materials are almost sourced from local suppliers. 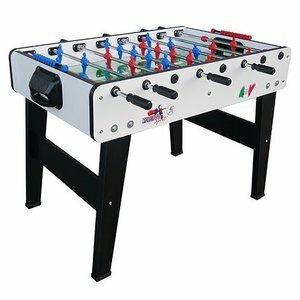 in the Turin region. 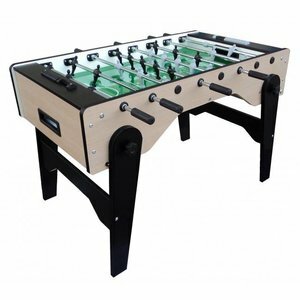 The Roberto football tables are made of high quality materials. 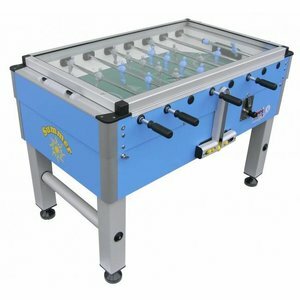 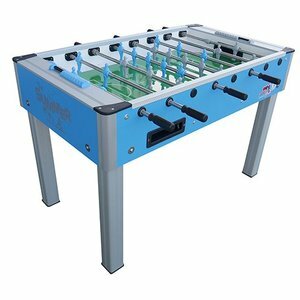 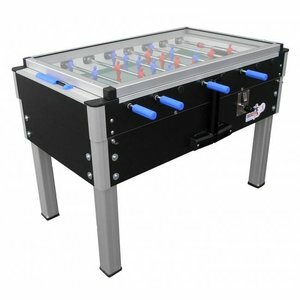 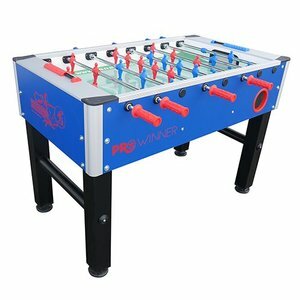 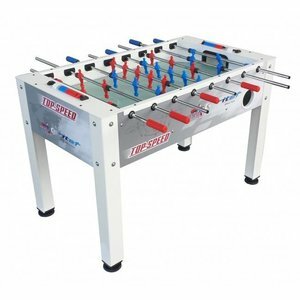 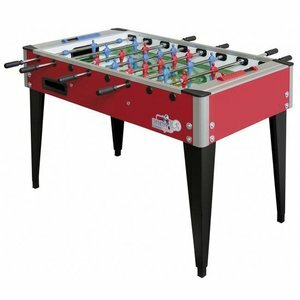 These football tables are used for international football table matches. 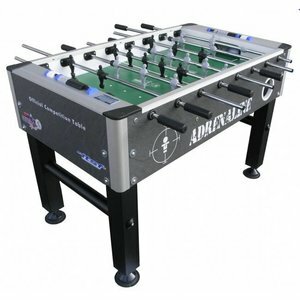 All football tables are good for use in the home, but certainly in companies and institutions. 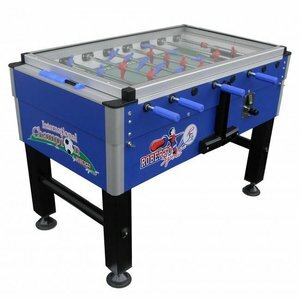 Because every football table is built especially for you, the delivery time is about 3 weeks. 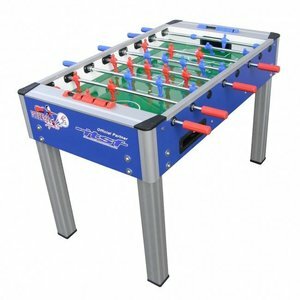 Of course we can also have the tables built up for placement, so you do not have to worry about that. 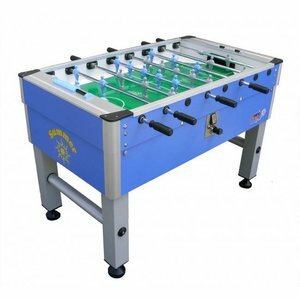 All tables are supplied with soccer balls and spray to allow the rods to slide smoothly through the bearings. 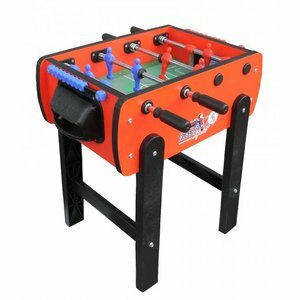 Roberto sports football tables a table you have dreamed of.